SXSW Panel: Your votes will help! 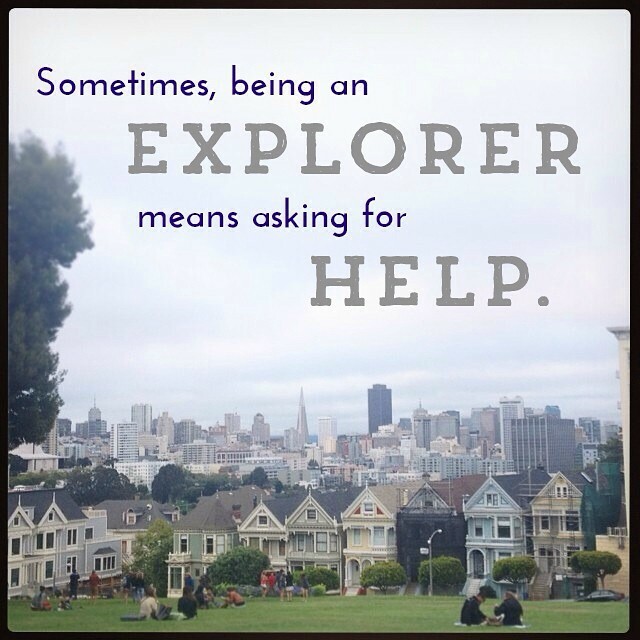 Sometimes, being an explorer means asking for help. Remember when I told you about TNNA and how it inspired me to commit to being OPEN to new opportunities, even if I didn't see how I could possibly do it? Well, more than halfway through this year, I can assure you that that commitment has definitely challenged me. It challenged me to teach for 18 hours (a good 9x more than the longest class I had ever taught), on video, in a fancy studio, in front of 5,000 (and counting!) students. It challenged me to start a podcast. And then another (knitting!) podcast with a friend. It challenged me to teach to my largest-ever in-person audience (alpaca farmers!). And now my dedication to being Open is challenging me to do something new: Speak at SXSW. 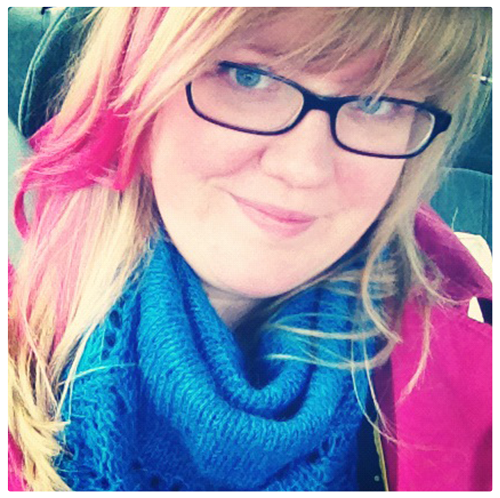 At the insistence of Shannon and Heather, I'm joining them in submitting two workshops. You see, the panels are open to voting, and anyone can vote (whether you attend or not!). Voting makes up 30% of the decision (the other part: 40% by Advisory Board, 30% by SXSW staff). It will help us tremendously if you vote. 1. For SXSWedu (the education conference, for educators of all types), we're going to talk about different platforms (like the Starship!) for adult education + how to choose which one is right for your goals. 2. For SXSWi (“Interactive”, for tech and entrepreneur-types), we'll discuss the power of educational platforms in building your community…and how to actually find the time for it. 2. Visit both of the class links (above) and hit the little “thumbs up” sign next to it. To be honest, it was challenging for me to ask for this. I'd rather be useful and provide help, not ask for it. But my Starship Captains convinced me. So! Deep breath! If you've enjoyed the podcast, the blog posts, the free weekly lessons, or just hanging out online with me, please vote here and here.